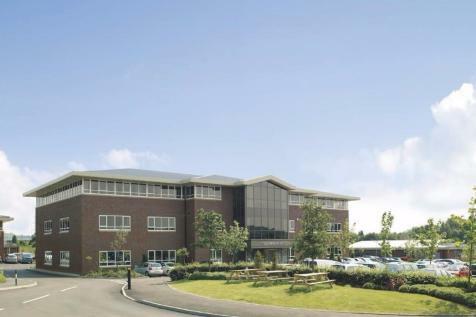 Birchwood House is a superior modern office building prominently located within Tytherington Business Park. The building is currently built to shell, however would be finished to a category A fit-out for occupation. This allows for suites to be tailored to suit your individual business requirements. 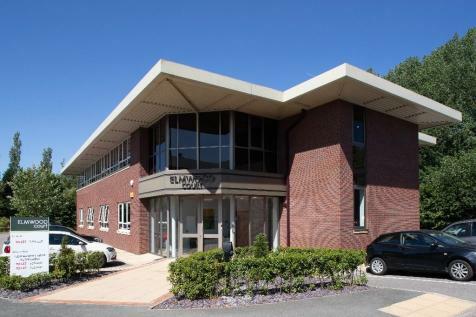 Elmwood Court is set in a secluded part of Tytherington Business Park providing a variety of small suites and open plan floorplates on flexible terms, ideal for small start-ups or blossoming businesses. 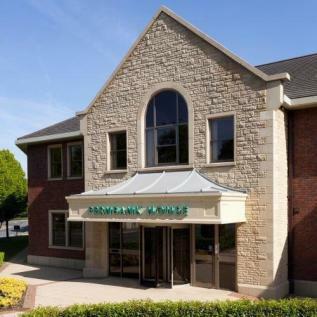 The Park is home to a Premier Inn hotel, restaurant, a Subway and a Children's nursery. 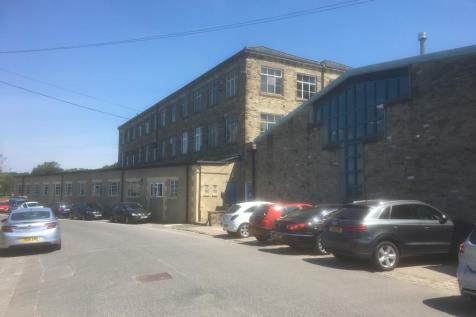 The premises comprises of a suite on the ground floor within a modern office development. 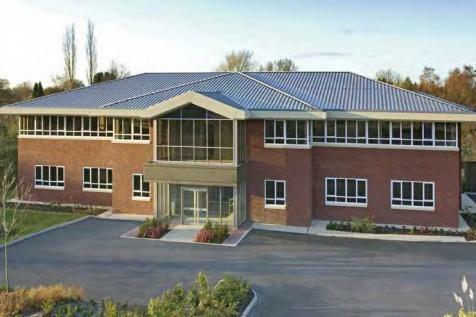 The unit is currently portioned up into several offices and a meeting room.